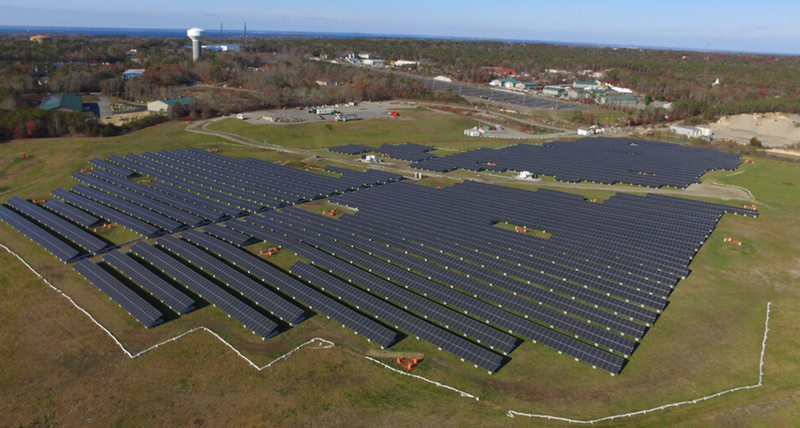 ​Conti Solar, an industry-leading solar energy, procurement, and construction firm, has announced the success of their recent endeavors in converting existing closed landfills into efficient solar energy generation facilities, capable of providing significant value for their project investors and for the community. To date, Conti Solar has completed 85 megawatts of landfill solar redevelopment projects across the United States. Conti Solar has developed, engineered, procured, and constructed (EPC) over 15 landfills nationally. These projects convert landfills from an underutilized liability into value-added asset, producing low cost and renewable energy while generating economic and environmental benefits to the surrounding communities. A customer-oriented company, Conti Solar carefully considers a customer’s risk profile and the long-term maintenance requirements of a landfill system during the design and construction phases in order to avoid damages to the existing landfill components, delays in the schedule, or increases in project costs.